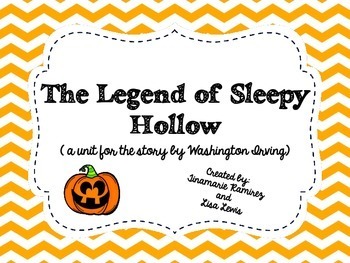 A fantastic story to read in October! 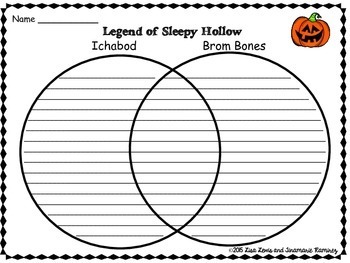 This is the story of the Headless Horseman. Kids of all ages enjoy this story. 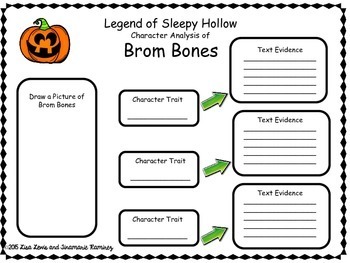 This unit can be used with the chapter book or the picture book.